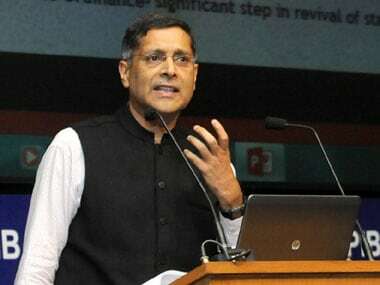 New Delhi: Arvind Subramanian, whose term as Chief Economic Advisor (CEA) has been extended by a year, on Saturday said the economy was going through some "transitional issues" and the government was working towards reviving growth. 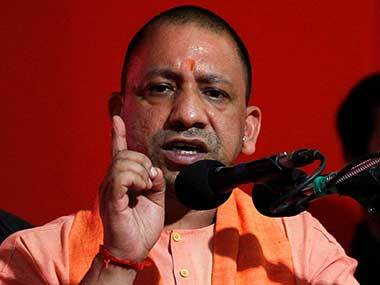 "We do have some transitional issues that we are working through, we will have to see how the economy can overcome these challenges," Subramanian said. "We have to revive growth, investment, exports. 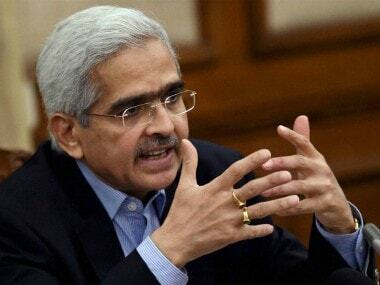 As Finance Minister Arun Jaitley said, in the days ahead, you will know what the government is planning to do," he said. Srubramanian, whose term was due to end on 16 October, has been given an extension of one year, the government said on Saturday. "Delighted to take on the challenges. 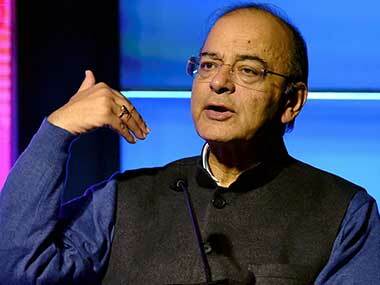 The government is working on multiple fronts," the CEA said after the extension was announced. The Finance Minister had on Friday said that the government was fully prepared for a "responsive action" to give a boost to the economy as the GDP numbers in the first quarter dipped to a low of 5.7 per cent. "We have taken note of all the economic indicators that are available. This has been a proactive government on the reforms agenda. Over the last two days, I have had a series of discussions with ministerial colleagues and various secretaries. 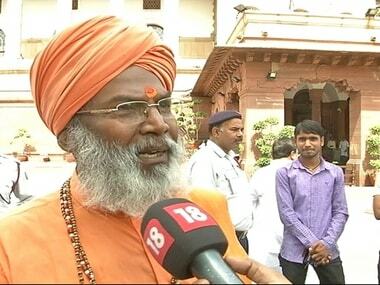 The government will take additional measures in the coming days after consulting the Prime Minister," he had said. On 19 September, Jaitley had chaired a high-level meeting to review the economic situation and discuss measures, including a possible stimulus package for the economy.